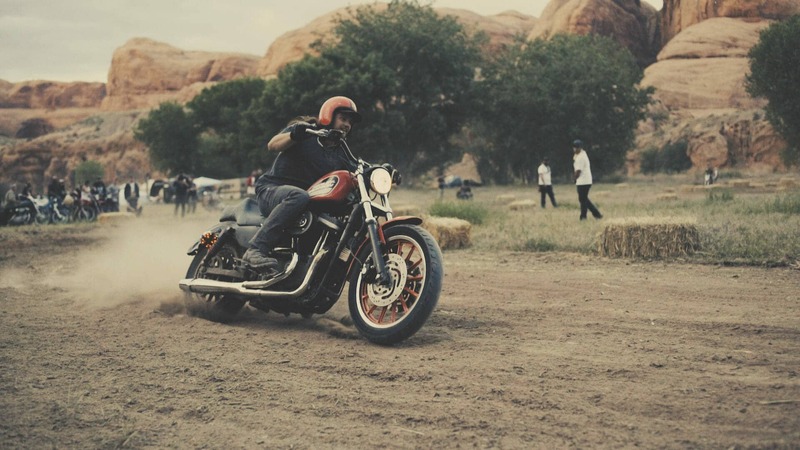 Every year, motorcycle enthusiasts flock to Moab, Utah— it’s a retreat into the red desert for riders of every kind and build. Our video production team knew they would have great video opportunities, but the reality exceeded our wildest expectations. 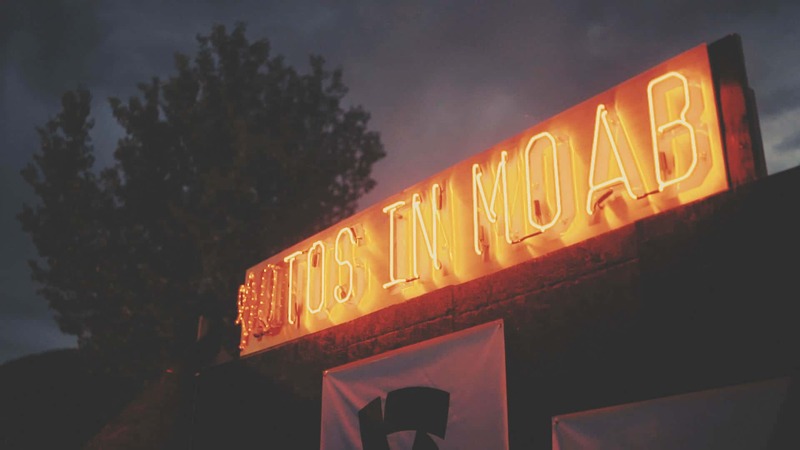 We took a documentary approach and planned as little as possible to let the action unfold freely. 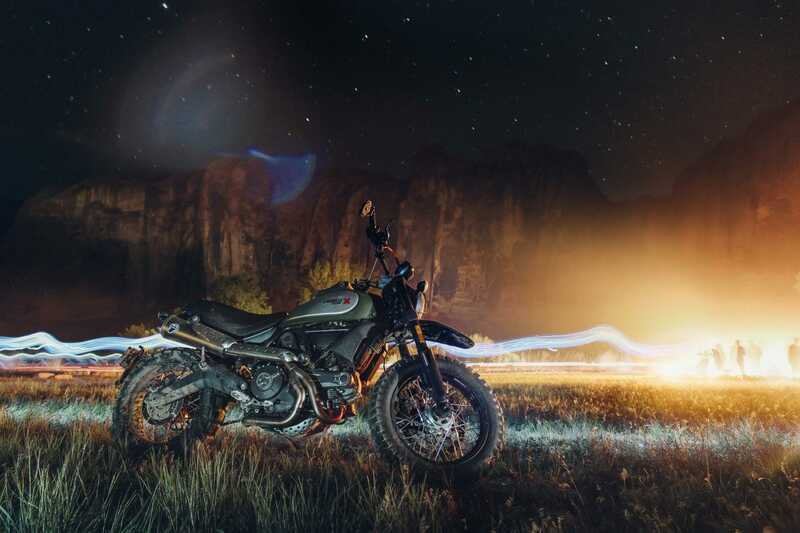 The team rolled into camp with the latest in drones, camera stabilizers, and low light video technology to capture the night – when the true spirit of Motos in Moab emerges. 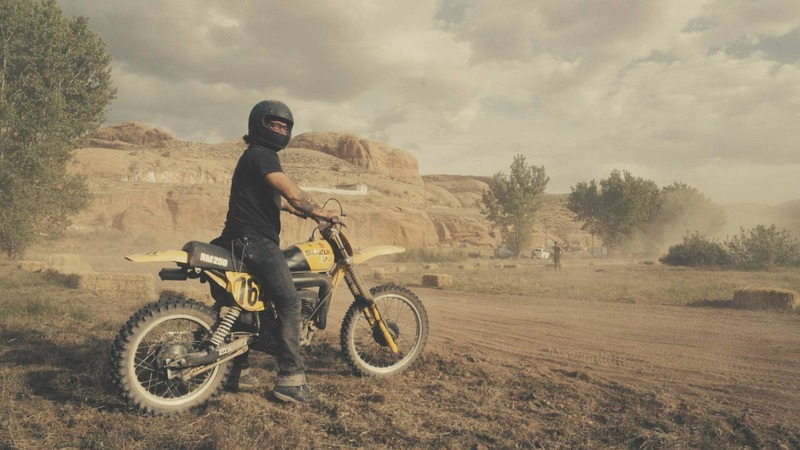 Our videographer disappeared into the action and emerged a few days later to shake the dust out of the camera and get to work editing this epic video production. Give us the scope, we'll get you a bid.